Doctor Natasha Cook is an Australian pioneer Dermatologist. Her Bachelor of Medicine and Bachelor of Surgery are complemented by her specialist training in aesthetic medicine including cosmetic and procedural Dermatology. 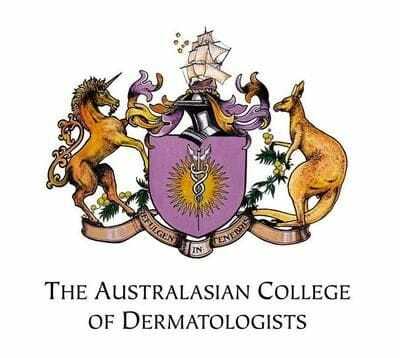 She is a member of the Australasian College of Dermatology, International Academy of Cosmetic Dermatology and resides on multiple international advisory boards. Doctor Cook is actively involved in teaching and education with a focus on facial anatomy, cosmetic dermatology, anti ageing and skin rejuvenation treatments. Dr Natasha CookTM Cosmeceuticals is a concise range of unique formulations based on clinical strength concentrations of specific active ingredients selected for thie essential role in your skins health and radiance. "As a Dermatologist, I know that the right formulation for efficacious skincare is having the right concentration of the right active ingredients. Dr Natasha CookTM Cosmeceuticals are designed to have your skin looking and feeling its most beautiful. With a commitment to superior quality, credibility and authenticity, my effective, revolutionary range achieves optimal results every time." Eczema, psoriasis, and general skin conditions, as well as conditions of the scalp and hair.